Charley Wing – Merchant or Laborer? Wing first entered the U. S. at San Francisco in 1875 at the age of ten and remained here continuously until 1919. He was a citizen of South Dakota, owned property worth about $600, paid taxes, and was a registered voter. 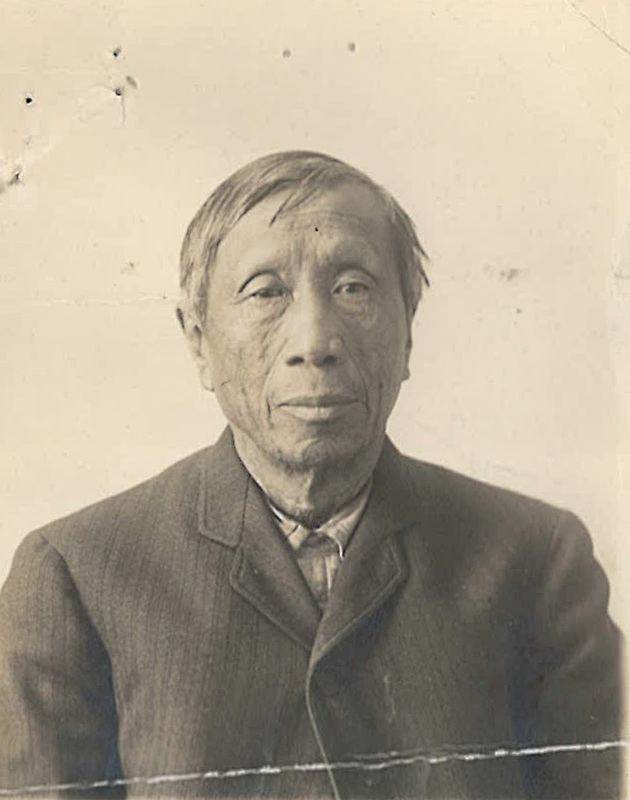 He voted until he was prohibited by the Chinese Exclusion Act in 1892. He had a certificate of residence No. 135,817, issued at Omaha, Nebraska in May 1894. Harry L. Gandy, a former member of the U. S. House of Representatives, and a friend of Charley’s, testified that he had known Wing many years and that he should be admitted as a citizen of the state of South Dakota. Gandy wrote a very convincing letter in Wing’s favor explaining that Wing was now an old man and if he was not admitted and forced to go back to China, he will probably die there, alone. According to the records of the Register of Deeds of Pennington County, Wing was the owner of lot 8, block 7, Feigel’s East Addition in Rapid City assessed at $400. Although Wing was the manager of the restaurant, Robert F. Davis, Immigrant inspector, did not think he qualified as a merchant. Yee Sing Wah and Yee Wah Ong, partners at Chicago Café, testified that Charley Wing was a partner in the Cafe. George F. Schneider, president of Pennington County Bank, testified that he had known Charley Wing for over ten years. Schneider thought Wing was a merchant and in charge of supervision of his restaurant who also did manual labor as a cook so in the strict definition of the Act he was not a merchant. Affidavits testifying to the good character of Charley Wing were filed by W. L. Gardner, a furniture dealer in Seattle; James B. Barber, a contractor and builder; Charles A. Whitson and Guy Wing, both workers at Wing’s Cafeteria; and Edmund Smith, a lawyer in Seattle. 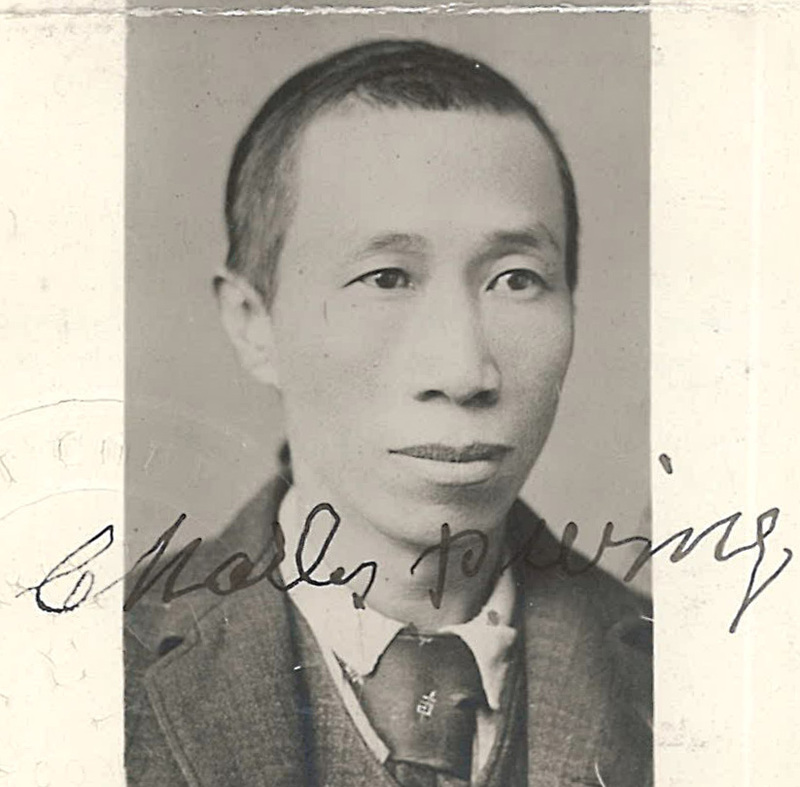 Charley Wing was admitted on 6 June 1921.